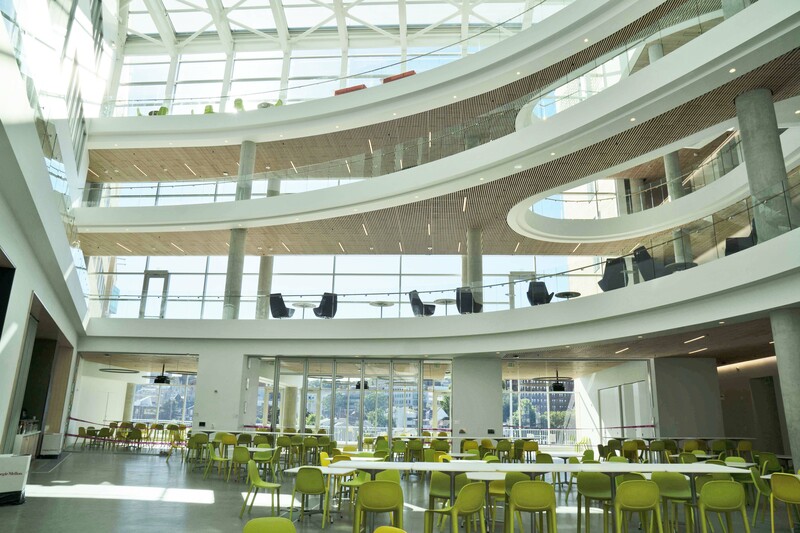 Carnegie Mellon University recently opened its largest building on campus, the David A. Tepper Quadrangle, reflecting a new model of higher education that connects teaching, learning, and innovation. 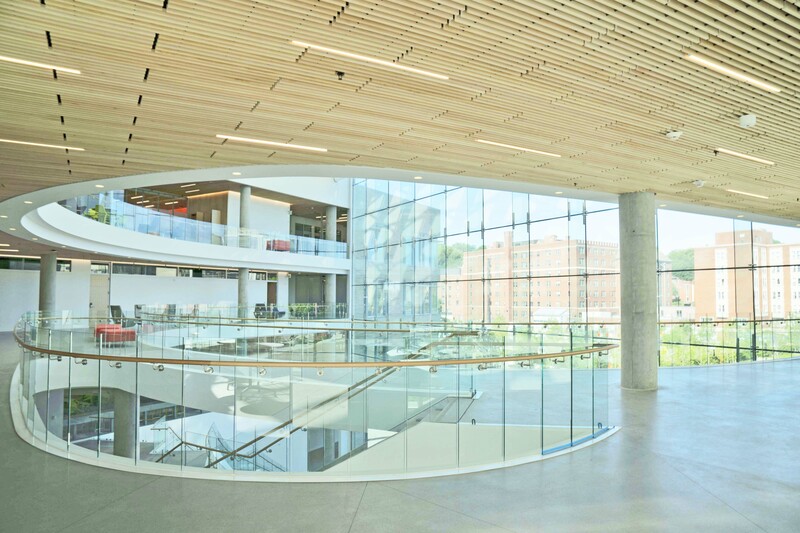 The 315,000-square-foot “Tepper Quad” will serve as the new home of the Tepper School of Business while intersecting with the other six Carnegie Mellon colleges and schools. 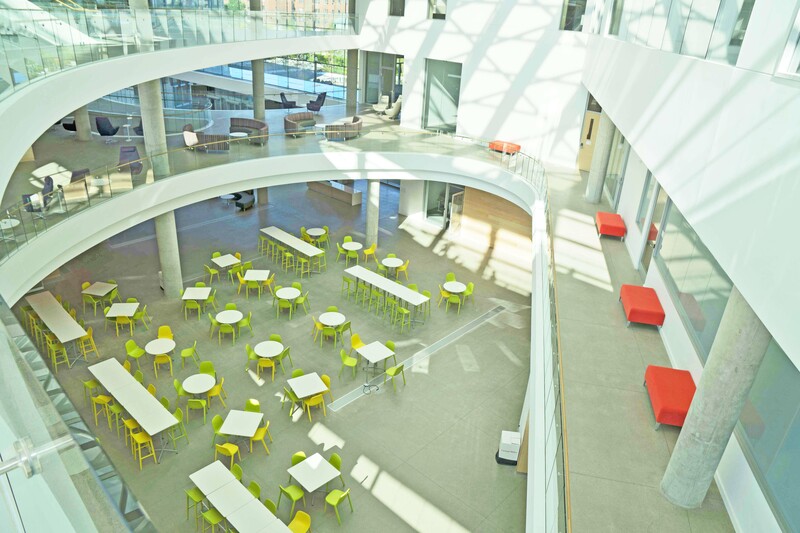 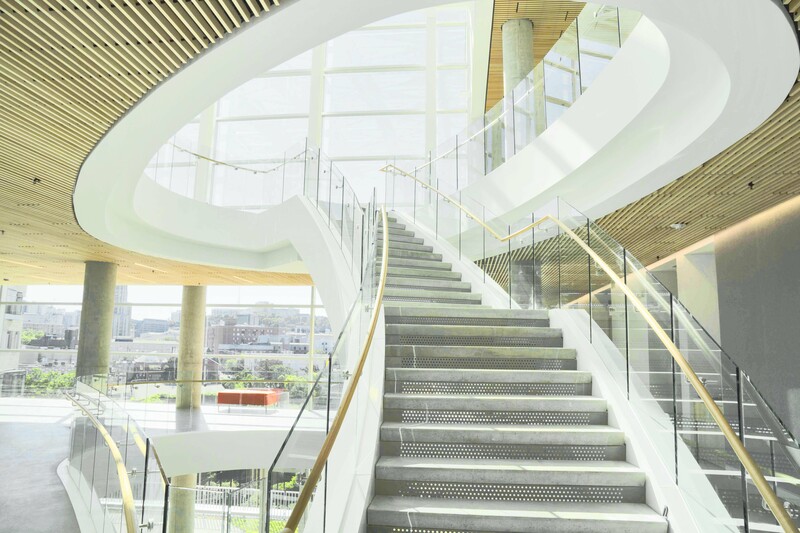 Its modern design, enhanced by Trex Commercial Products Track Rail, emphasizes open spaces, with an abundance of natural light and space for “planned spontaneity” to energize innovation and interconnection.